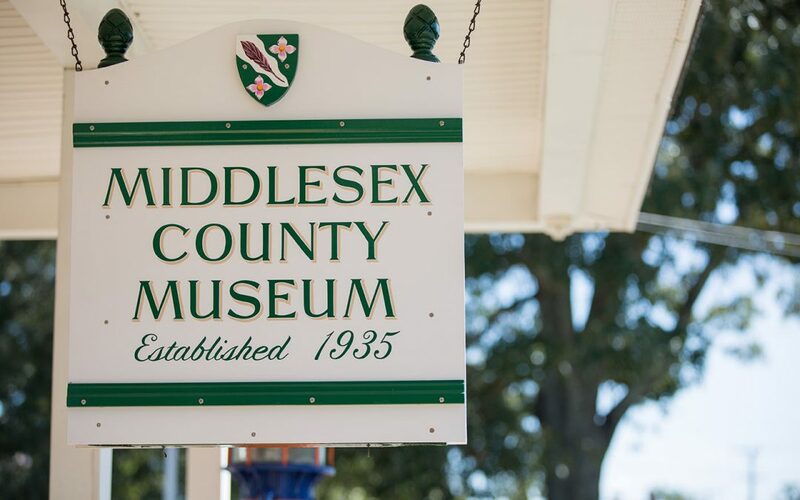 The Middlesex County Museum & Historical Society elected the following board members and officers for 2019: Bob Montague, president; Velma Gray, vice president; Patricia Satterfield, secretary; and Diane Gravatt, treasurer. Other board members elected include Davelin Gresham, Bessida Cauthorne White, Scott Krejci, Page Wittkamp, Stephen King, Beth Bader, Mike Carey and Kerry Robusto. The following local residents were elected onto the advisory board: Larry Chowning, Dr. Richard Shores, Ida Mae Shores, Cynthia Lewis, Helen Chandler, Rev. Woodland Holmes, Rob Warner, Claudia Soucek, David Lively, Celane Roden, Donald Loop, Susan Neal and David Taylor. The boards strive to heighten the awareness of all related to history in general but especially to Middlesex County’s 350 years of local history. The museum continues to collaborate with the Museums of Middlesex and Michele Brown, Economic Development & Tourism Coordinator for Middlesex County.